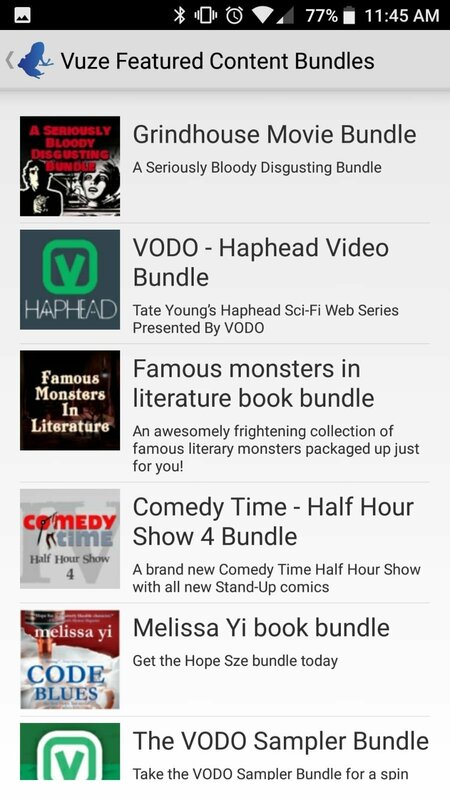 Vuze is a very popular client to download Torrent files, that we can now use on our Android. 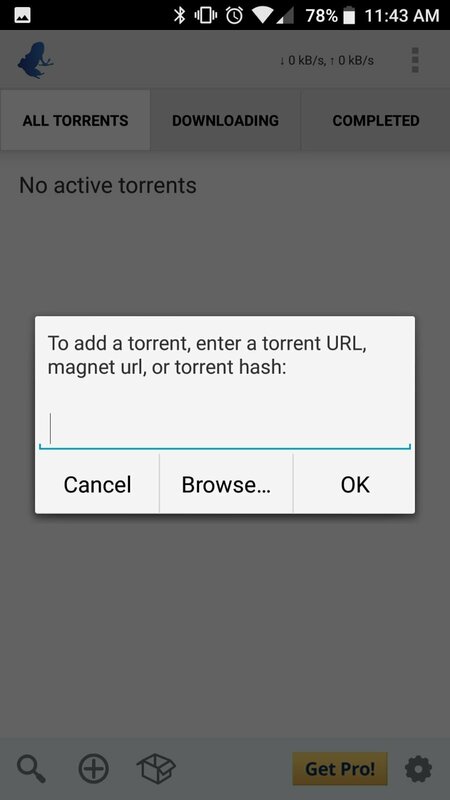 This BitTorrent client stands out for its simplicity, and despite not including some of the functions that it includes for other platforms, it's more than enough to download files to our mobile phone. Allows us to carry out downloads through Wi-Fi networks only. 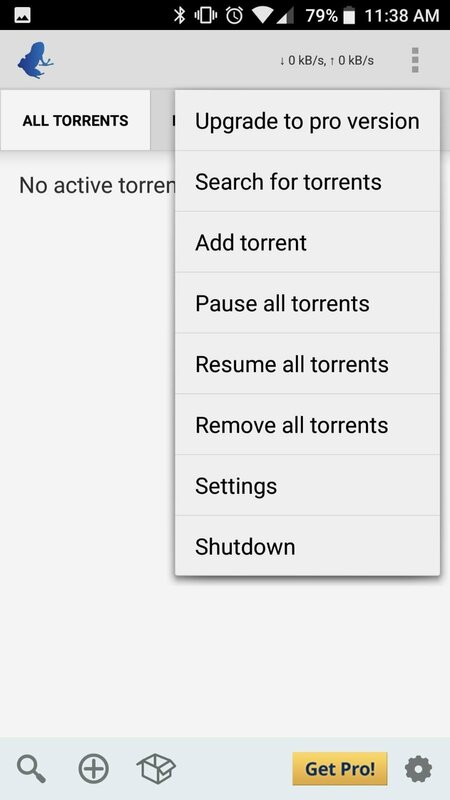 Incorporates a Torrent file search engine. 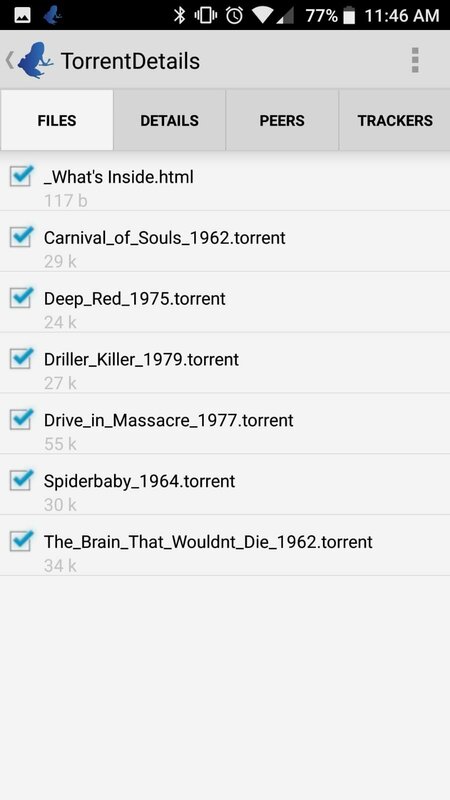 Allows us to manage and control our downloads. 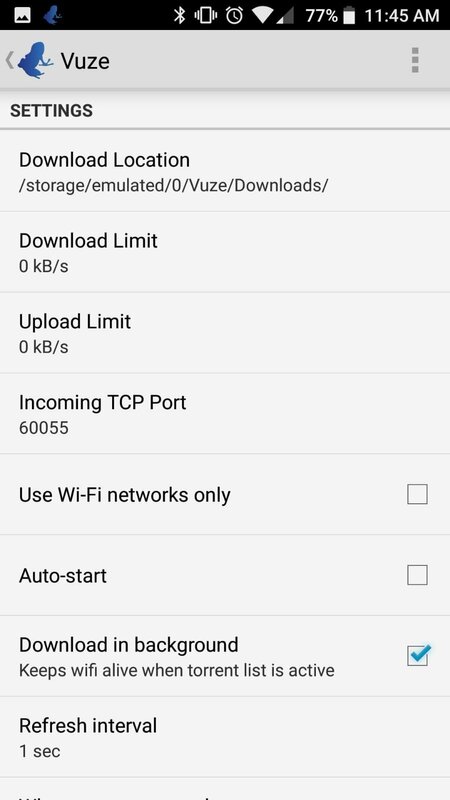 You now have the chance to make use of one of the best BitTorrent clients on your Android device: Vuze Torrent Downloader.